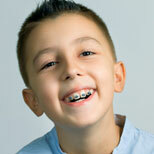 Quality Orthodontic Teatments for Beautiful Smiles! 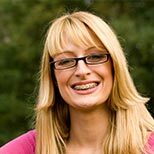 Our Advanced TechniquesWe believe that each person is unique, and that orthodontic treatment should not be the same for every patient. From the initial examination appointment, we will invest time listening to you and your desires. Quality Orthodontic Treatments for Beautiful Smiles! Welcome to Gold Coast Orthodontics! Dr. Iwei Huang and our team strive to provide truly outstanding orthodontic care, in a personalized manner, designed with your unique goals in mind. Utilizing sound science, current dental principles and techniques, and the latest technologies, we are able to develop the best treatment plan and deliver it to you, our patient. Gold Coast Orthodontics has a long-standing reputation in the Chicago community, dating back to 1977, and continued by Dr. Huang, who is dedicated to progress and innovation when it comes to orthodontic care. 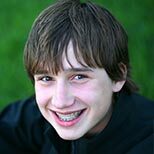 Patients of all ages and needs come to us because they trust us to deliver the best possible orthodontic treatment. We take this trust very seriously, listening to our patients’ needs and concerns, and using the best and most current diagnostic tools at our disposal, in order to create treatment plans that will create the most beautiful smiles. Our practice is focused on your convenience, with the latest technology and digital communication available. 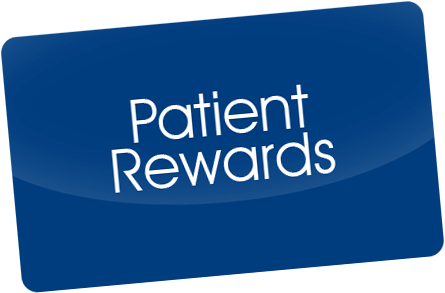 You can even set up automatic appointment reminders and view your patient information online. 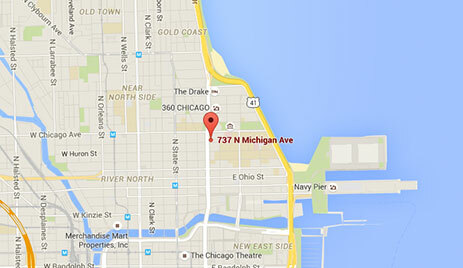 Call Gold Coast Orthodontics’ Chicago, IL office today to discover your beautiful new smile!